Farmhouse decor is so popular right now but to be honest it is a style I have loved for a long time. It is a bit rustic, a bit country, a bit industrial, a bit traditional and a touch of modern if you want too! It combines all of the worlds and styles that I love and allows for so much flexibility within the style. 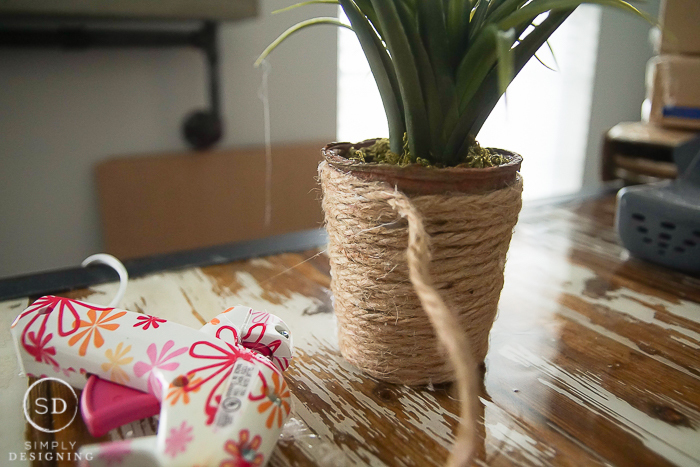 And because farmhouse decor is so varied, it is a decor style that is obtainable for anyone! Really! 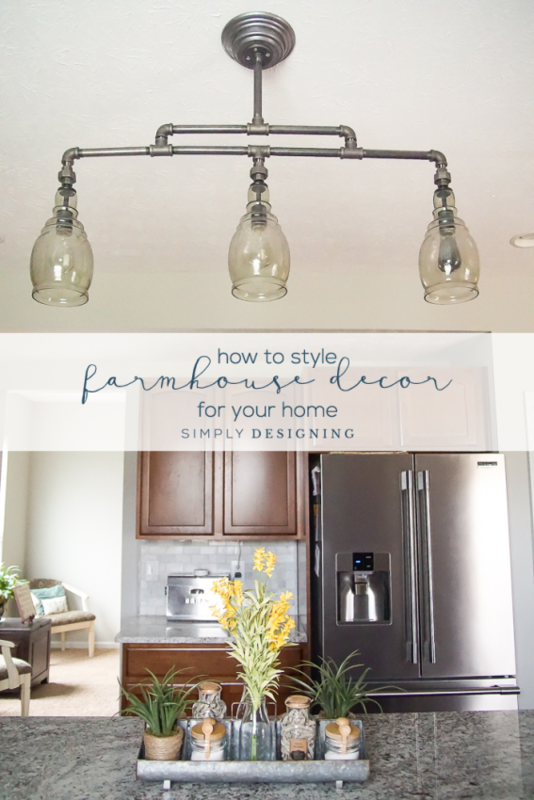 So today I am excited to share some tips for how to make farmhouse decor for your home. 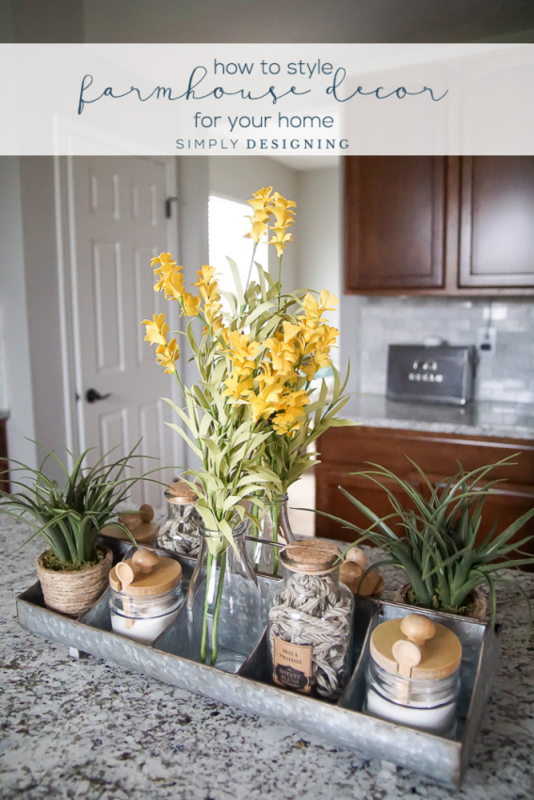 With spring starting to arrive and summer around the corner, I wanted to take the opportunity to add a little sunny day farmhouse decor in my home. And in particular, I wanted to add a bright and fun display on my island in my kitchen. So I headed to Hobby Lobby to pick up a fun farmhouse tray and a few more things to put together a fun farmhouse display! I found an amazing, galvanized tray that was rustic and had fun compartments to it! That is where I began! 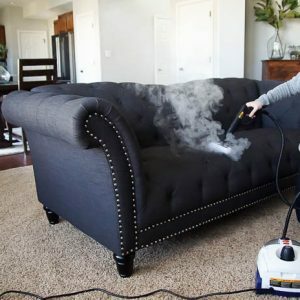 While looking for farmhouse decor, keep these things in mind and you’ll be creating your own farmhouse decor in no time! Wood, flowers and elements in their simplest forms are always good! 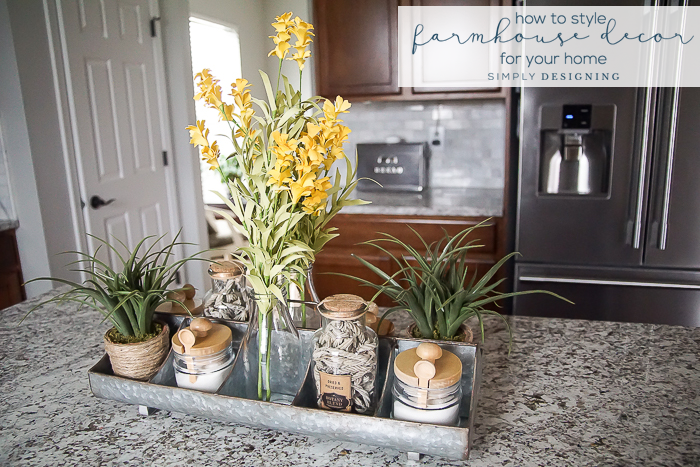 For this farmhouse centerpiece I picked up some pretty yellow faux flowers. They look like flowers that I could find naturally growing in the wild or on a farm. They are also beautiful, bright and add a fun tall touch to my centerpiece. I placed them in simple milk jug shaped vases. These are very simple and natural in form yet very pretty. 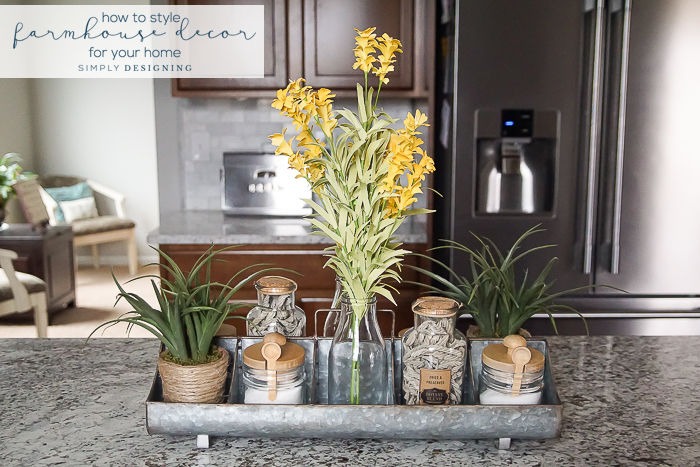 I also took the cute green plants I snagged and added a bit of jute around the vases. The vases they came in were fine, but I wanted to change them up, personalize them, and make them a bit more farmhouse styled. 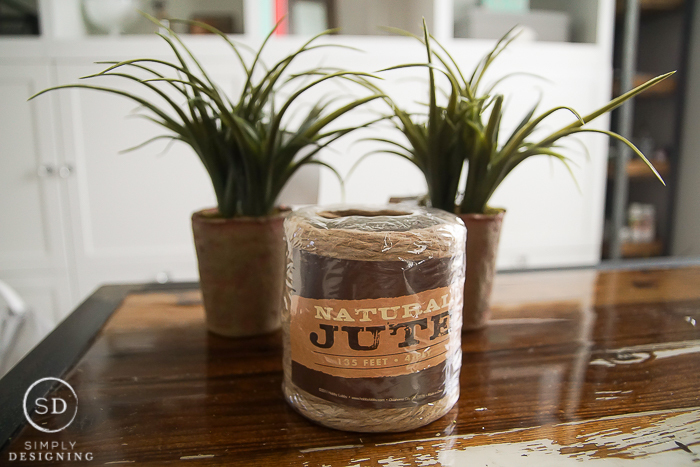 Jute is a natural material and lends itself well to farmhouse decor. 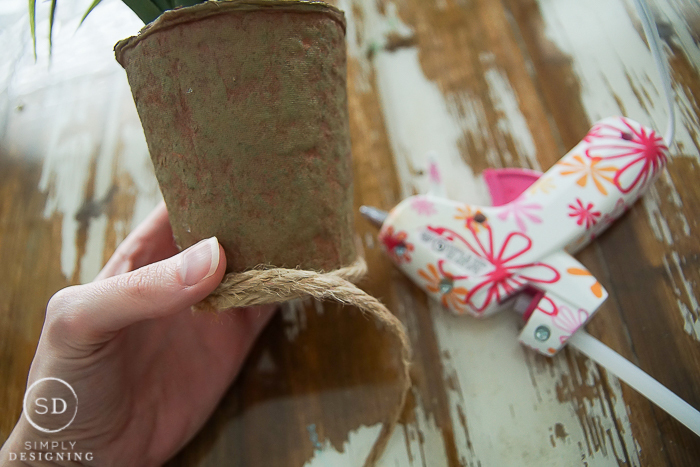 I simply used a hot glue gun and wrapped and glued jute around the containers! It was so easy, didn’t take very long and makes these look so super cute! 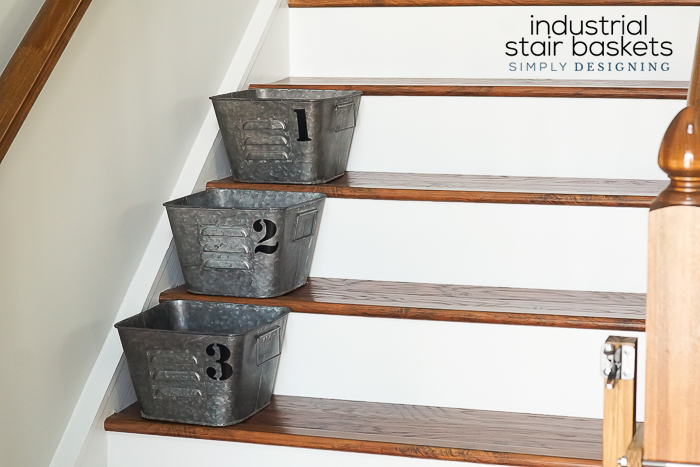 This is such a fun and simple way to make farmhouse decor for your home! I also found a pretty swirl pods dried and preserved botany blend to add to this tray as well. 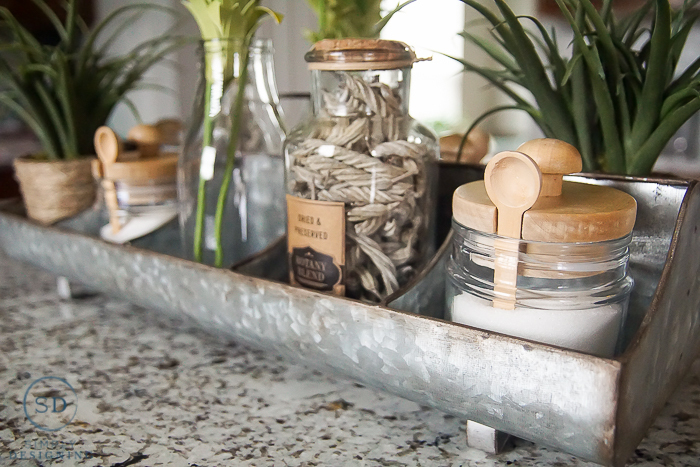 The natural beauty of these jars is just perfect for this display! Galvanized metal looks like it is something that is actually used and worn. Instead of picking something shiny, I went with this galvanized steel tray that is functional, pretty and also looks a bit worn. 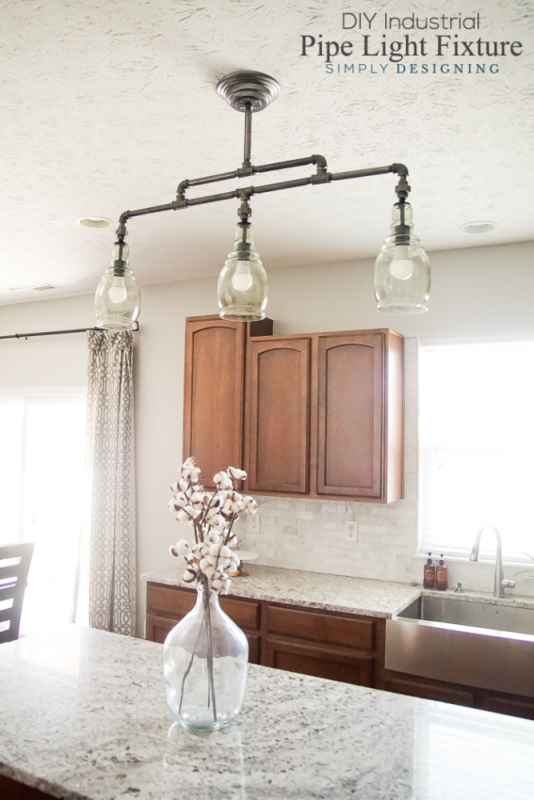 It also adds a bit of industrial style to this display which you all know is one of my favorite styles of decor! 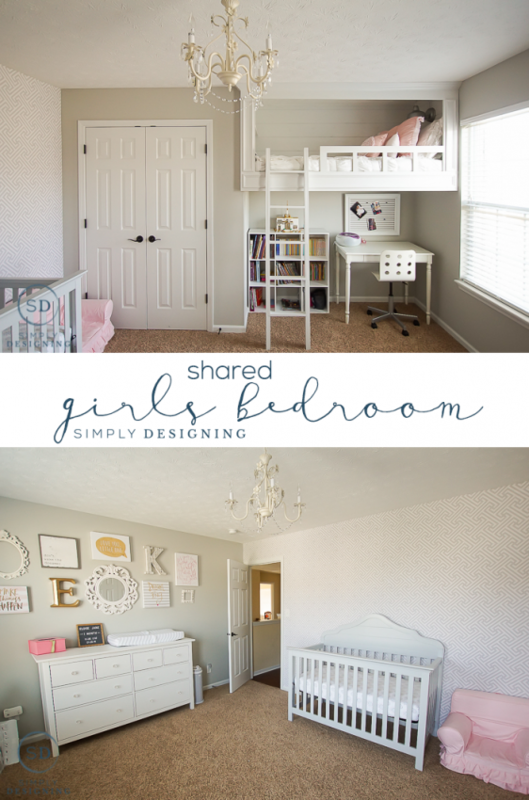 Make your space useable and functional but also pretty. Form and function don’t have to rule out pretty! You need a place to put sugar, find a pretty jar to put it in just like I did! I placed 4 pretty glass jars with lids in my tray. They are perfect for sugar, salt, brown sugar or anything else you use on a daily basis. This makes it functional AND pretty! You can never go wrong with natural woods. I love the wood tops on the jars I am using for sugar and salt! They are beautiful, natural and a bit rustic. Wood is always good in farmhouse decor. Part of the reason I wanted to add sugar and salt to my glass jars was because nothing screams light and bright farmhouse better than white! Plus we use sugar and salt daily, so it makes this really functional too! White cabinets, white planked walls, white screams farmhouse decor! Don’t want to commit to new cabinets or walls, you can also add white in other ways to your home to create a similar effect. There are so many other ways you can add a bit of farmhouse decor into your home, but these are just a few fun and easy ways to do it yourself! 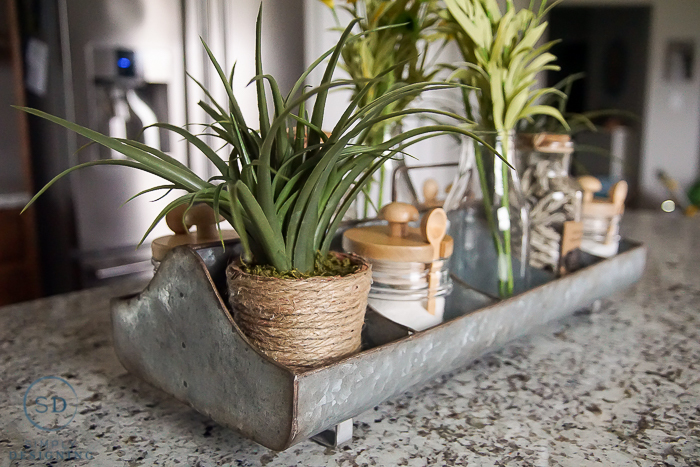 With those thoughts in mind, it makes it really easy to turn any display or centerpiece into a farmhouse style decor element! Just take this list with you when you go to the store and use it as a guide to help you pick out elements that fit that style! 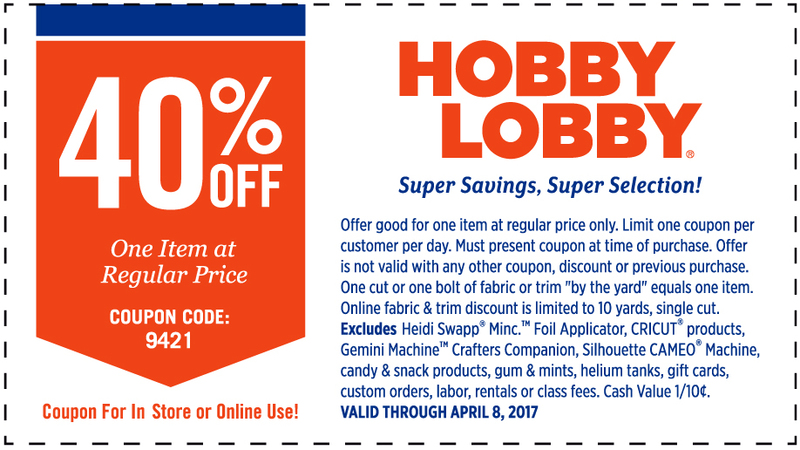 And before you head to Hobby Lobby, be sure to head to their site and snag a coupon to use too! Gorgeous and I love Hobby Lobby!! 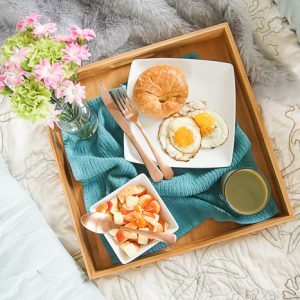 That is a beautiful tray and I absolutely love how you styled it! Hobby Lobby always has the best stuff! I love this, all of it. Very creative.